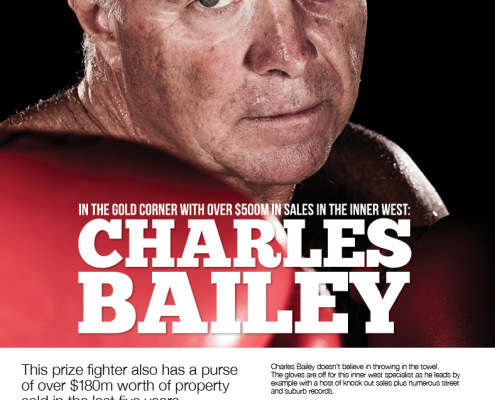 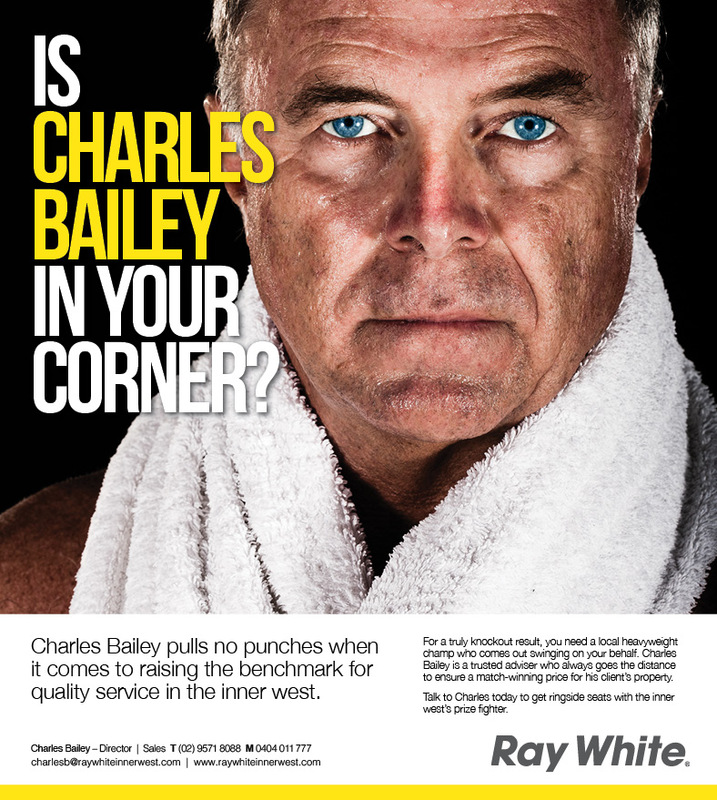 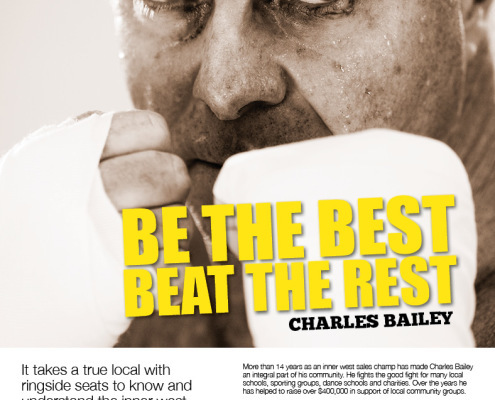 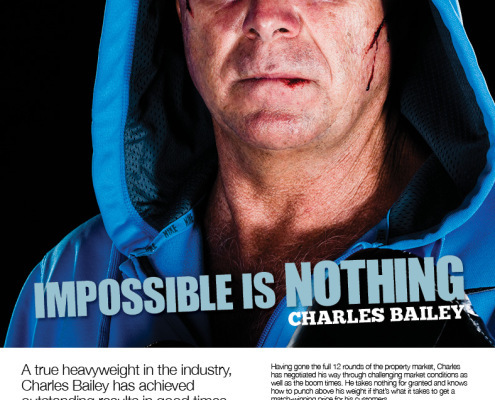 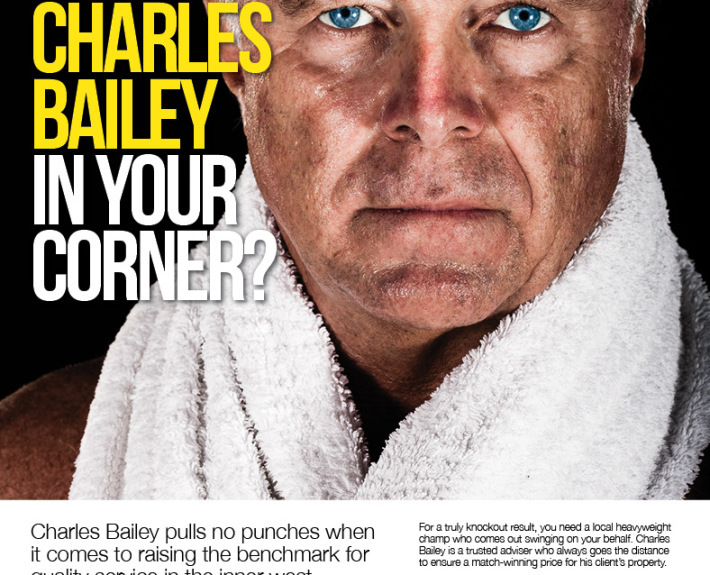 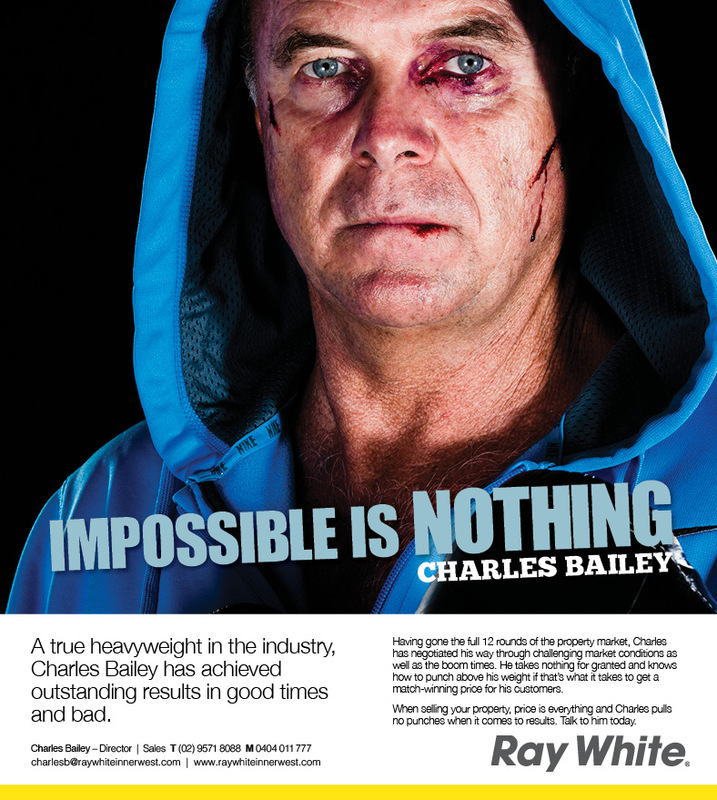 Ray White Inner West and the winner is – Charles Bailey. 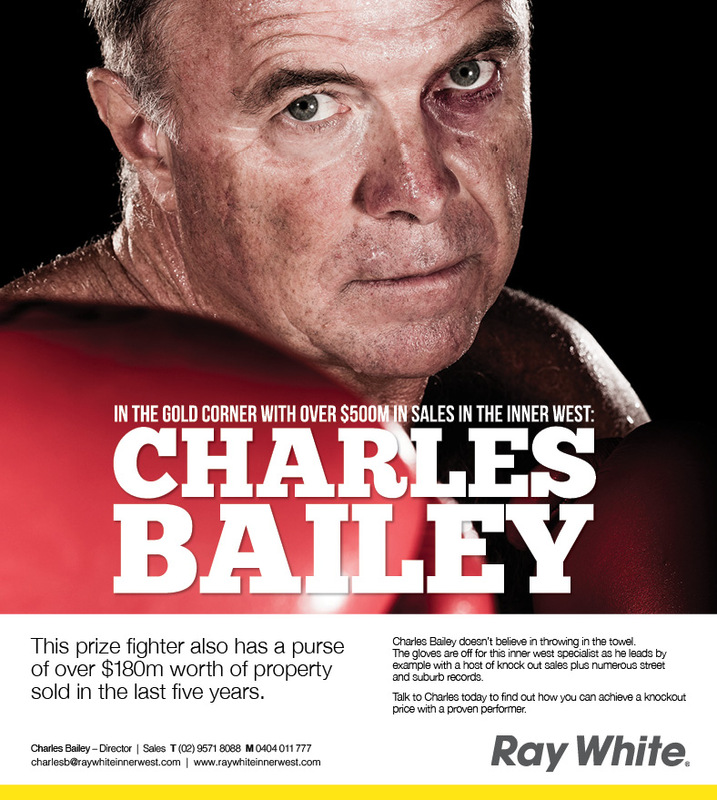 The leading sales agent placed some “punchy” advertising and direct mail in the local area to promote his fighting ability when it comes to selling homes. 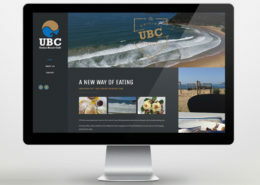 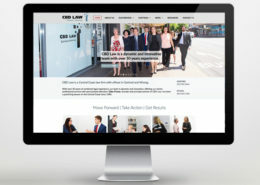 Create a series of advertising features that really turned heads in the real estate industry. 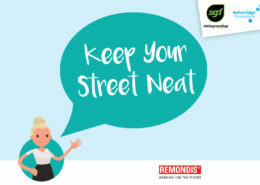 Tired of seeing the standard real estate agents head on a postcard or ad. 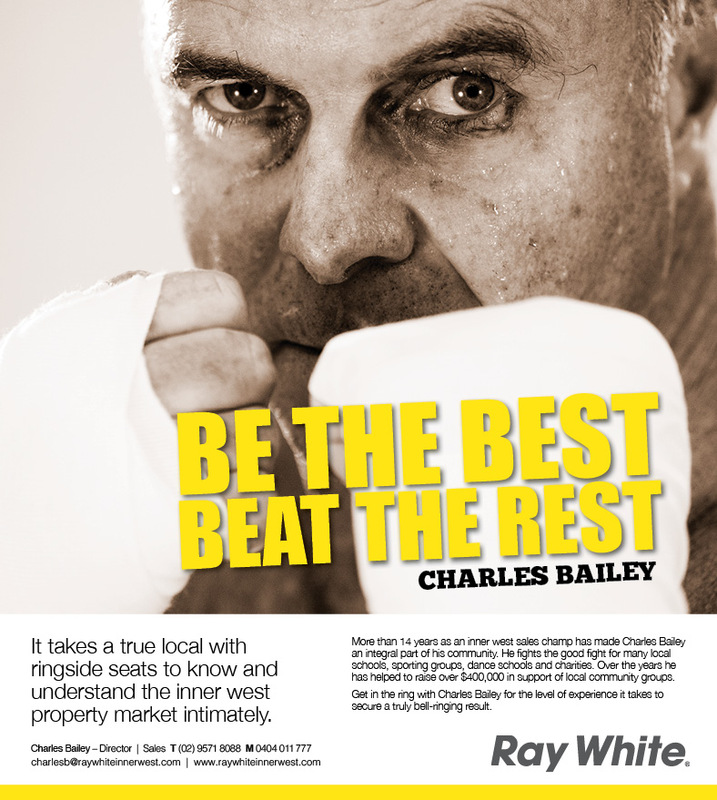 Working with Zahn Pithers to capture some great images of Charles, showing his true fighting spirit when it comes to getting the best value for your home.